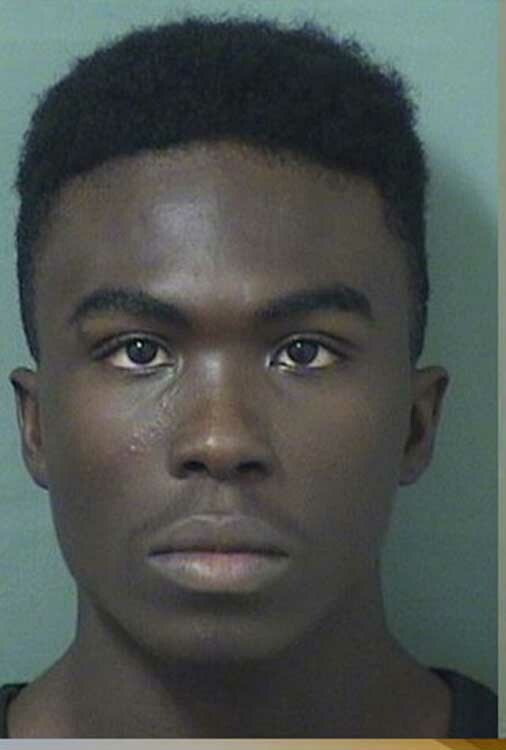 Freddie Sweeting, 19, and Nikobra Stringer, 18, both of Riviera Beach have been arrested on burglary charges. Police say the duo committed at least 23 vehicle burglaries in a two-mile radius on Singer Island within a three-hour period. Police believe the suspects may be part of a countywide burglary ring and are asking anyone with information to call Riviera Beach Police at 561-845-4123. Robert Avossa, 43, is the new Superintendent of the Palm Beach County Public Schools. School board members voted unanimously to hire him. Contract negotiations will begin shortly; Avossa says he is ready to begin work on a 90-day plan of action. 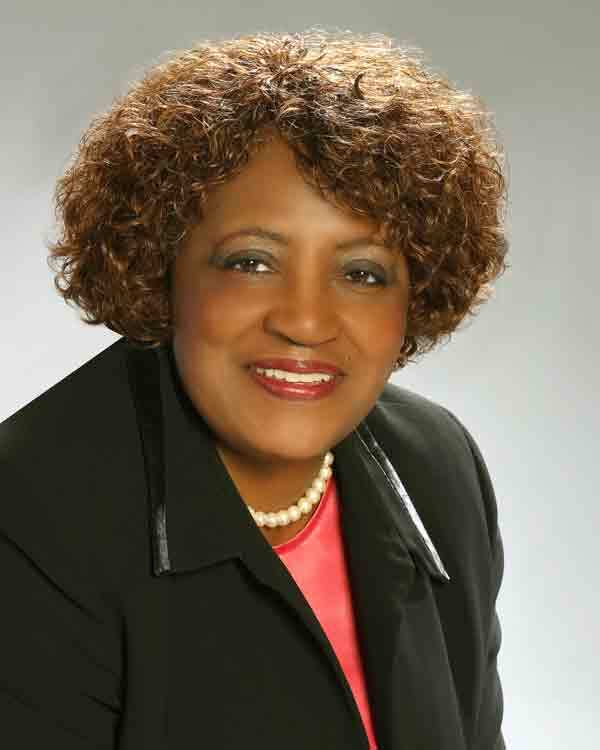 Mae Smith, former president of the St. George Homeowner’s Association, has announced her candidacy for Lauderhill Commission Seat 3. She will face incumbent Margaret Bates, who is expected to run for what would be her final term, because of term limits. 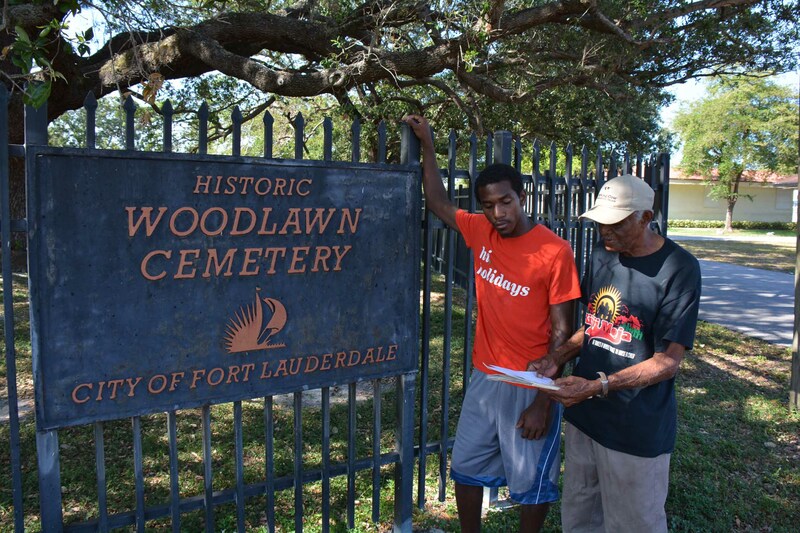 The Florida Department of Transportation (FDOT) is looking to hear from people who may have had relatives and loved ones buried in Fort Lauderdale’s Woodlawn Cemetery, including those who were laid to rest in the old Pauper’s Graveyard section of the burial grounds. Interstate 95, just south of Sunrise Boulevard, was constructed through the western portion the cemetery, which included the Pauper’s Graveyard section. 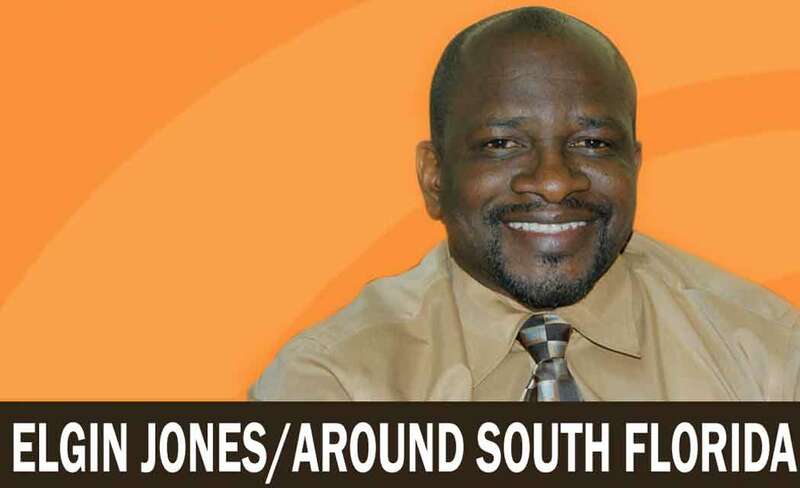 It is situated in predominantly black Durrs neighborhood of northwest Fort Lauderdale. Durrs Homeowners Association President Walter “Mickey” Hinton wants additional testing and all of the gravesites marked and left undisturbed. FDOT has been holding a series of public meetings to get feedback from residents on the issue. 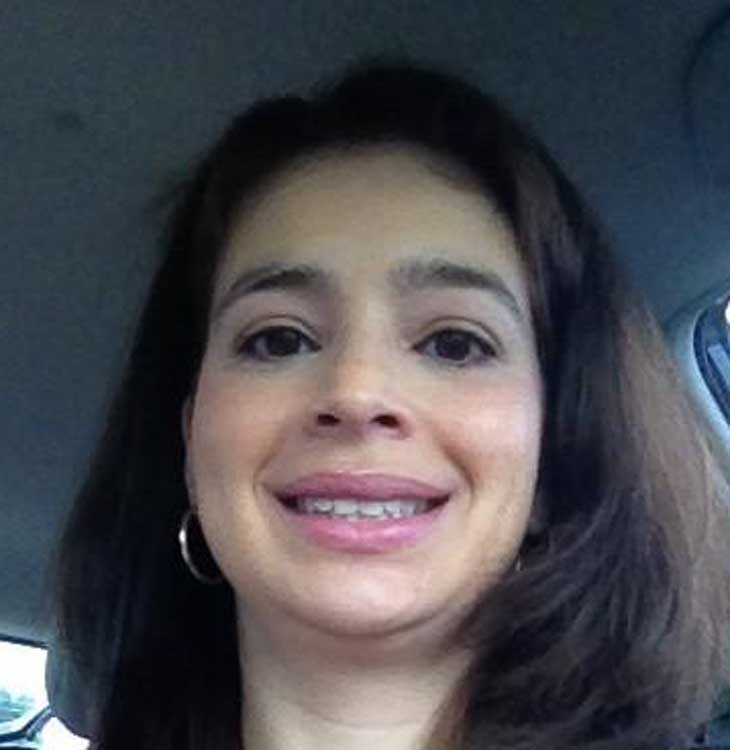 Andrea Santiago, 36, is suing the taxpayer-funded Broward Health Hospital District over alleged violations of the Federal Family Leave Act. Santiago had a double mastectomy after being diagnosed with breast cancer. When she was cleared to return to work, the hospital’s policies required employees to submit to an examination depending on the nature of their conditions. Santiago obtained note from her doctor and requested the exam requirement to be waived. The hospital district refused her request and issued a deadline for her to comply. When she did not, she was fired. Miami-Dade County commissioners have approved $1 million to purchase the first 500 body cameras for police officers. 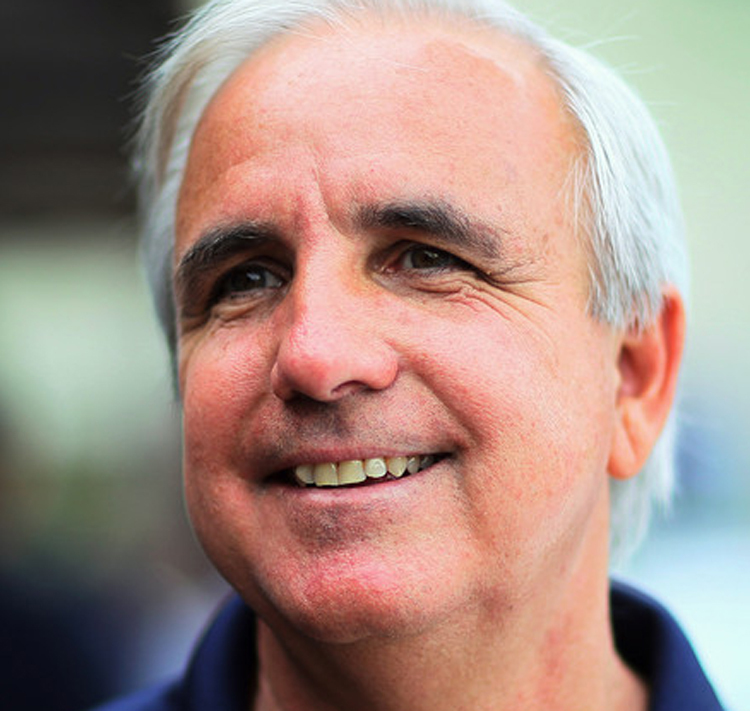 Mayor Carlos Gimenez wants to implement the program immediately. But Police Benevolent Association President John Rivera wants further evaluations of the camera program and any related policies before implementation. The issue has spawned a name-calling rift between the mayor and the union. 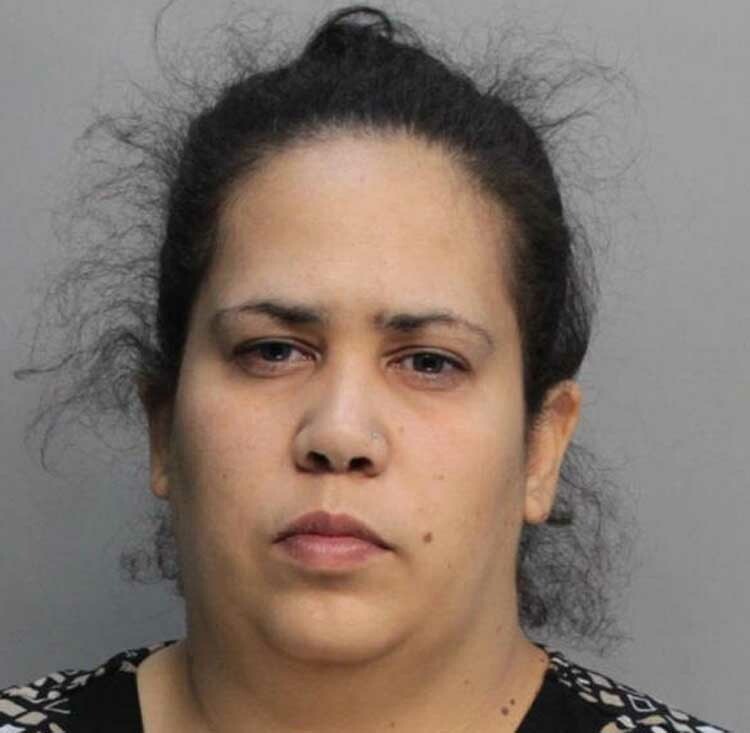 Wanick Joseph Cadet, 35, and Lourdes Ruiz, 32, of North Miami face neglect charges after a neighbor called police to report a dirty home. Police arrived to find unclean conditions with insects, garbage and other deplorable conditions throughout the home they shared with three children. Jonathan Wells, 14, of Key West passed away six days after being shot in the chest with a pellet rifle. Authorities have not released details or named the person who fired the gun. Pellet guns are not toys and, as in this instance, can be lethal and even deadly. Marathon City Manager Mike Puto will step down at the end of the year or sooner if a replacement is selected. Puto stepped into the post when former city manager Roger Hernstadt up and quit to take a job in Marco Island last January. Seems like the manager changes may finally be coming to an end.